You've heard of Black Friday and Cyber Monday, how about GivingTuesday? This global movement highlights giving and volunteering, and takes place the Tuesday following Black Friday. GivingTuesday couples the power of social media and the generosity of people around the world and provides a platform for participants to promote the donation of time, talents and resources. Giving Tuesday brings together nonprofits, civic organizations, businesses and corporations, as well as families and individuals to encourage and amplify small acts of kindness through the collective power of a unique blend of partners. 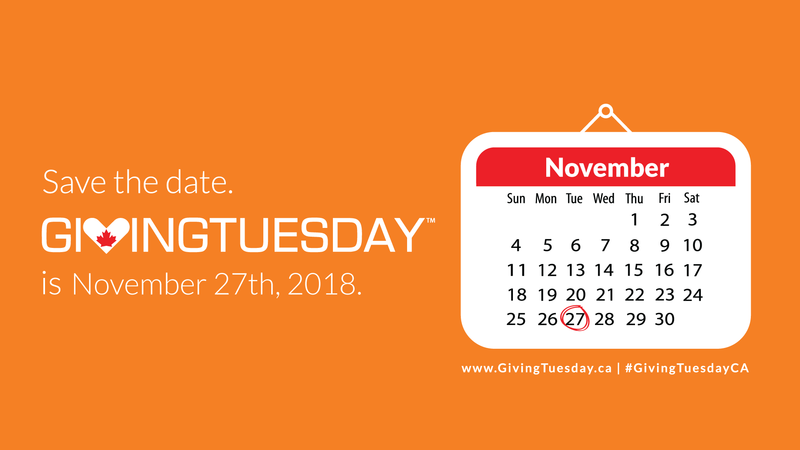 Across Canada and around the world, GivingTuesday unites communities by sharing our capacity to care for and empower one another and open the "Giving Season" in a time when charities, companies and individuals rally to support their favourite causes. Giving Tuesday is just around the corner and we wanted to highlight some of the AMAZING stats from last year's campaign. 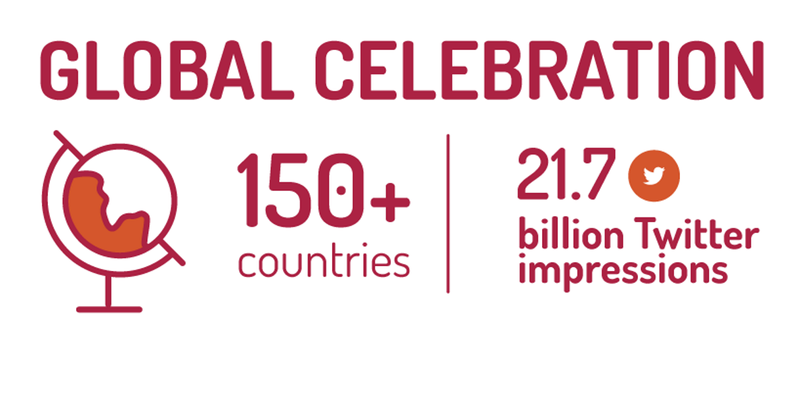 Many Canadians took part in the global campaign and it made a huge impact on organizations all across the country. Giving Tuesday is more than donating money. The impact social media campaigns has on the actions of society is obvious and you can become a #GivingTuesdayCa partner here. Are you looking for a new, creative fundraising solution? Talk to one of our friendly representatives about how you can sign up FREE, today!